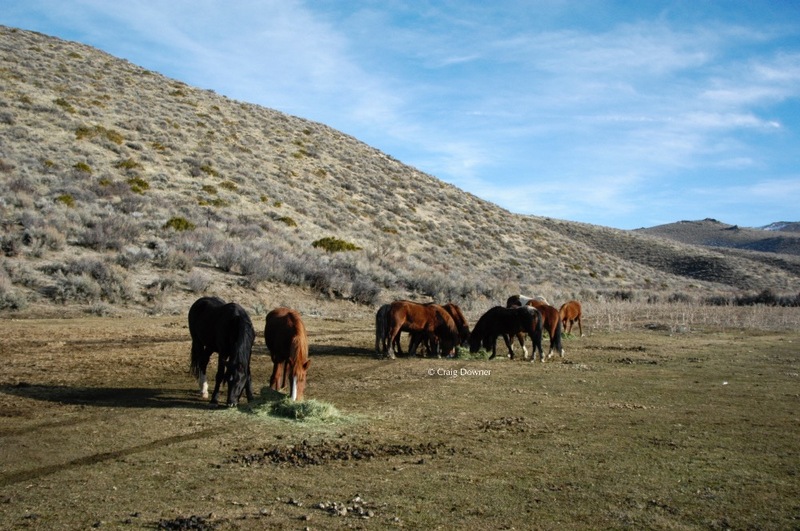 Help the Rescued Wild Horses Stay on the 260 Acre Eco-Pasture! Please Help The WY14™ Herd--rescued back from the slaughterhouse yard. 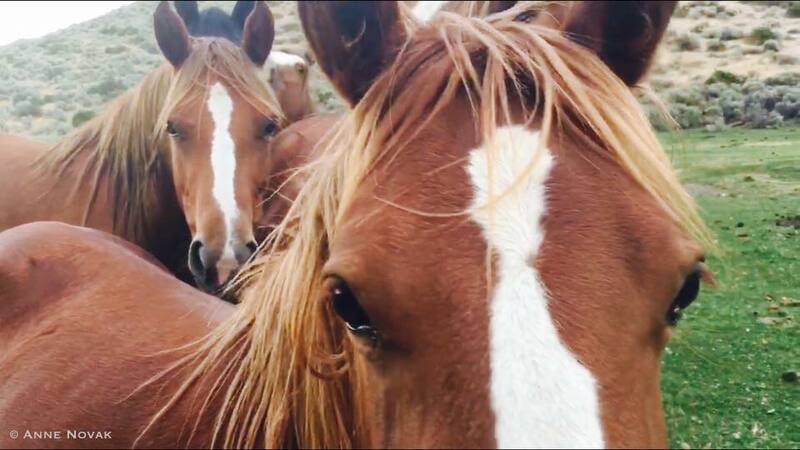 They are healing from the roundup and loss of their families to slaughter. Their family members were slaughtered for human consumption abroad--as a delicacy. Please help them with a tax-deductible donation for this preservation project. PRO-SLAUGHTER, PRO-EXPERIMENT Activists have been STALKING them and spreading a Campaign of LIES all year to hurt monthly fundraising for the herd itself. The Wild Herd deserves to stay where they are--especially after losing the majority of their herd to SLAUGHTER. Right now we are renting the pasture. Their monthly group pasture board is due November 1st and it's $2,500. GFM/FG takes about 10% so they are raising $2,750. Now it's November 23rd and board is late so a 10% late fee ($250 plus GFM/FG fees = $275) will be assessed on top. Total for November including late fee is $3,025. Please make a tax-deductible donation for the WY14™'s November and December board or they will be forced to leave the 260 acres and live in a small place until we can get the land for the Eco-Sanctuary. November board $2,500. + GFM/FG = $2,750. Late fee for November board $250 + GFM/FG = $275. December board due December 1st $2,500 + GFM/FG = $2,750. Late fee for December board $250 + GFM/FG = $275. We are volunteers. No salaries like other organizations. 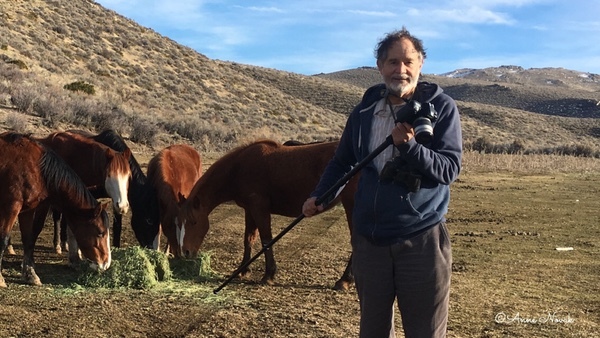 All the money raised here goes to pay for the rescued wild horses to live on the 260 acres--part of the WY14™ Project. Your donations make a difference! 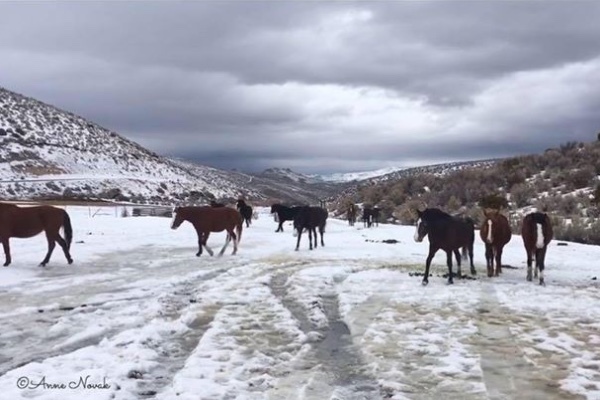 You can help America's wild horses who were rounded up and ripped from their herd who was slaughtered. Please help them today with your tax-deductible donation that will make a difference in their lives. The WY14™ Herd thanks you so much for helping them stay together and in a natural setting. They are so grateful for your help. 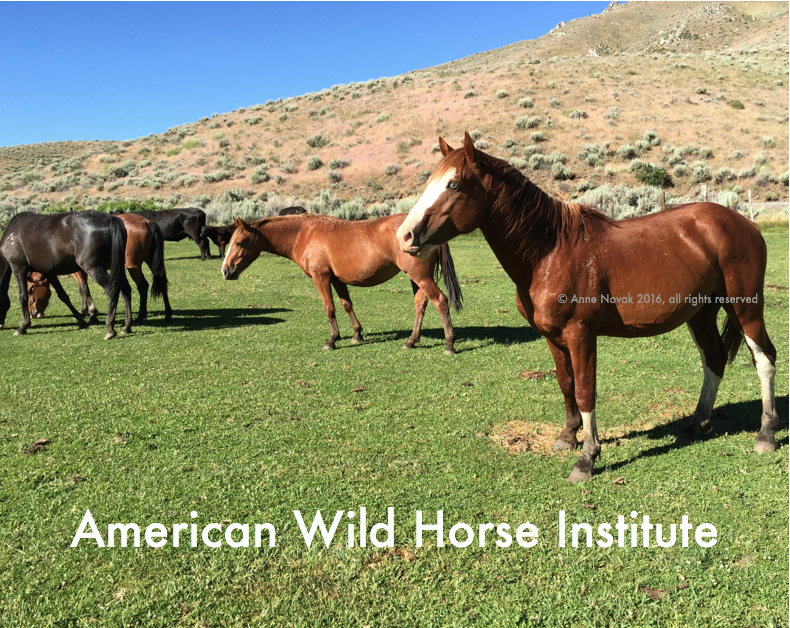 Thank you so much for making it possible for the WY14™ Wild Horses to complete their fundraiser! It takes a village and YOU are making a difference in their lives. The WY14™ sends you Great LOVE and Gratitude. They are so thankful for your support. Bless you. WY14™ Wild Horses Thank You! $485. is left to raise for the WY14™ Wild Horses to complete their fundraiser! Please help them with a Donation and please Share! Thank you so much! 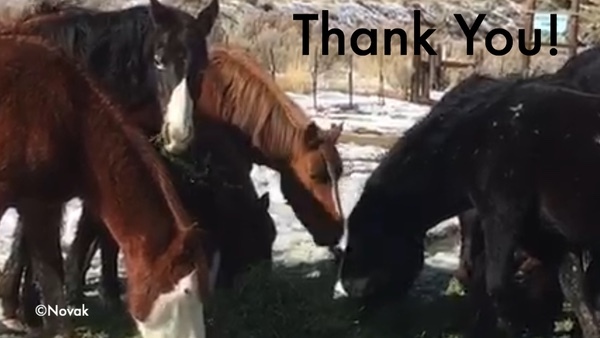 The Wild WY14™ Mustangs thank YOU so much for helping them. They are so close to their goal. 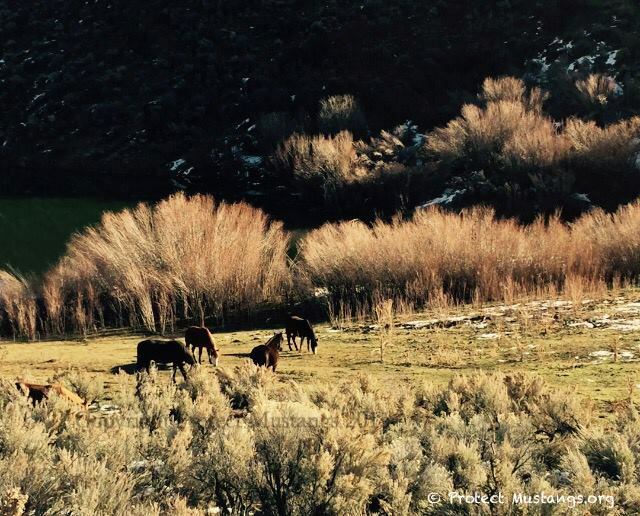 "On St. Valentine's Day, February 14, 2017, I went out in the afternoon after 3 PM and stayed until after sunset to see how the Wyoming 14™ wild horses were doing. I found them to be in excellent condition with Henneke scores the were ideal, neither too skinny nor too overweight, ca. 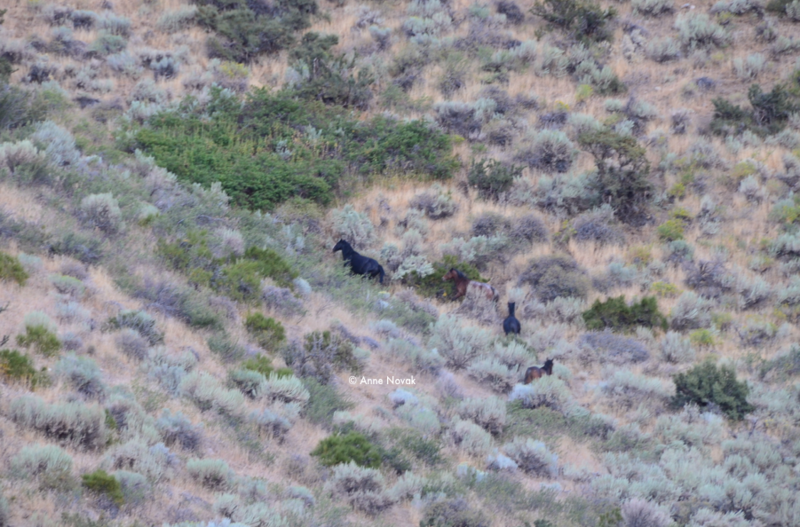 5, and their hooves were all in excellent trim from walking on the hillsides with a lot of decomposed granite and moving around a lot, true to their nature. In addition to the grass they were eating that grows naturally here, they were being fed excellent alfalfa hay with no trace of any mold and not overly dry. The horses were in good spirits and engaged in playful activities while I was there. With the considerable rains occurring recently there will be a large amount of grasses and other vegetation springing up that will also contribute to their well-being. They are being well cared for on a daily basis. I was able to observe all of the horses present. They formed groupings including bachelor group of 5 and groups centered around certain dominant mares or stallions. I am attaching some pictures. Note the fine woolly winter coats and the nice lustre of these indicating the good health of these wild horses." Please Donate to help the WY14™ stay on the 260 acres. The WY14™ send their LOVE. We have received Craig Downer's short report and will be posting it soon. Please help donate and share the WY14™'s fundraiser because YOU can make a big difference doing this! The WY14™ send you their Great LOVE and Many Blessings.